SALT LAKE CITY – Elder Richard G. Scott, a member of the Quorum of the Twelve Apostles for The Church of Jesus Christ of Latter-day Saints, died Tuesday afternoon at his home in Salt Lake City, marking the third death of an LDS apostle this year. Scott was 86 years old. Scott died at 1:45 p.m. with his family around him, according to the press release. The cause of death was related to old age. 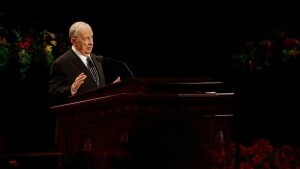 Elder Scott was a kind and generous leader. 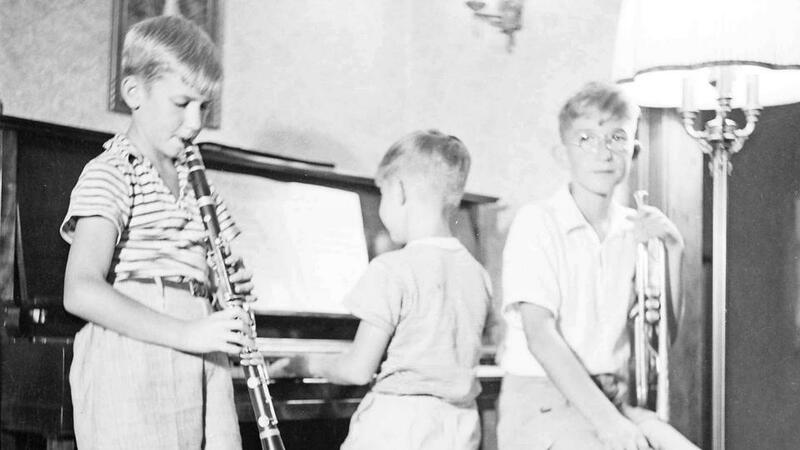 His unwavering faith and pursuit of lifelong learning was an example to each one of us. I was especially touched by his heartfelt devotion to his late wife Jeanene. Their relationship has always been an inspiration to Jeanette and me. The First Lady and I extend our deepest sympathies to members of the Scott family and to all with whom he served. His leadership will certainly be missed. I was deeply saddened to learn of the passing of Elder Richard G. Scott. So many times through the years, he has spoken to my heart. My desk drawer is full of copies of his talks. 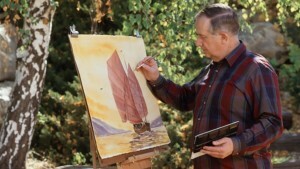 He is an inspiring man, a great example to many around the world, and someone who will be greatly missed. My sincerest thoughts and prayers go out to the Scott Family at this difficult time. 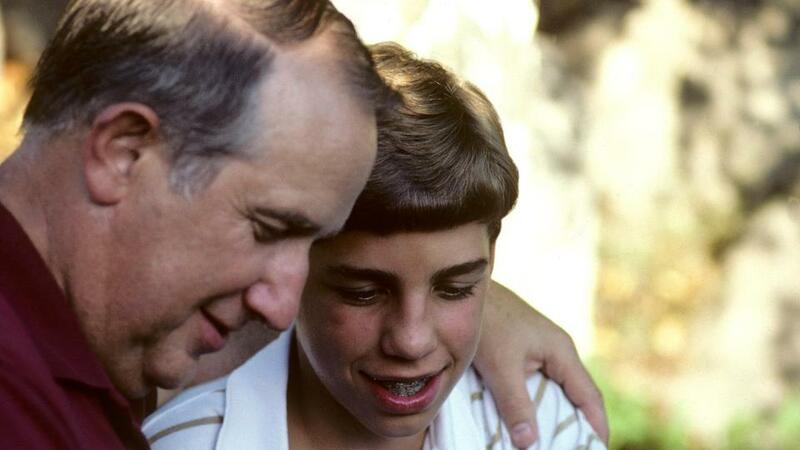 Scott became an LDS apostle on Oct. 1, 1988. Prior to his ordination as an apostle, he served as a member of the church’s First Quorum of the Seventy, having been called to that quorum in 1977. 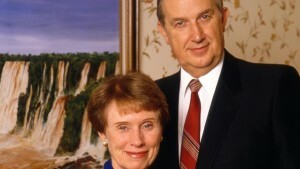 He served as president of that body from 1983 until the beginning of his apostleship. Scott was born Nov. 7, 1928, in Pocatello, Idaho. 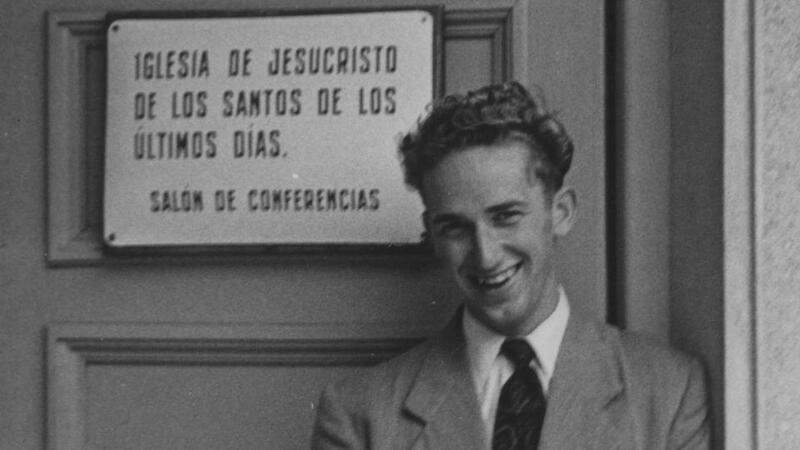 He served a full-time LDS mission to Uruguay as a young man and later served as president of the Argentina North Mission in Córdoba, Argentina. Scott graduated from George Washington University with a degree in mechanical engineering and completed post-graduate work in nuclear engineering. 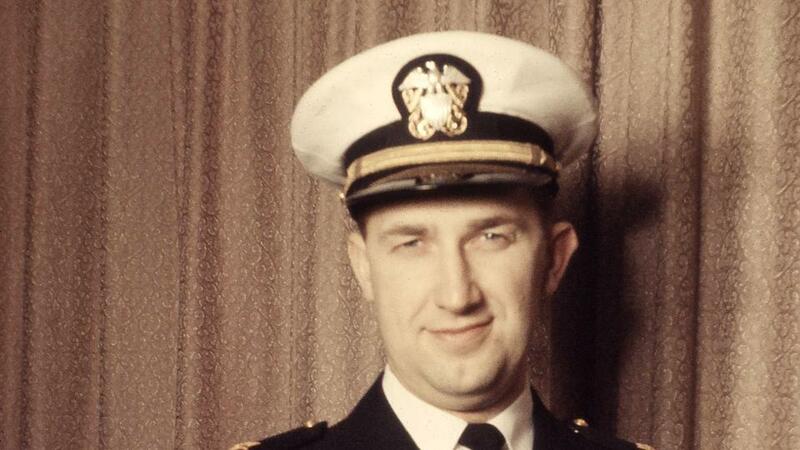 He served on the staff of Admiral Hyman Rickover from 1953-1965, directing development of nuclear fuel for various naval and land-based power plants. He additionally worked as a private consultant for nuclear power companies. Scott received an honorary doctor of Christian service degree from Brigham Young University in 2008. 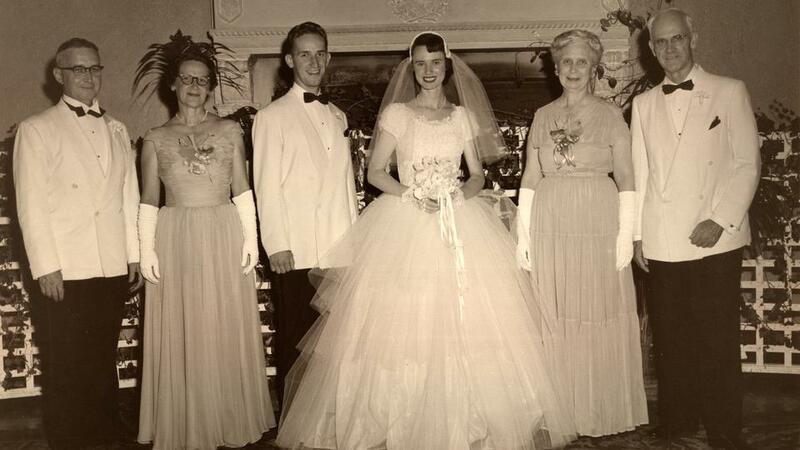 Scott was preceded in death by his wife, Jeanene, who died in 1995, and he is survived by seven children. Scott is the third LDS apostle to die this year. 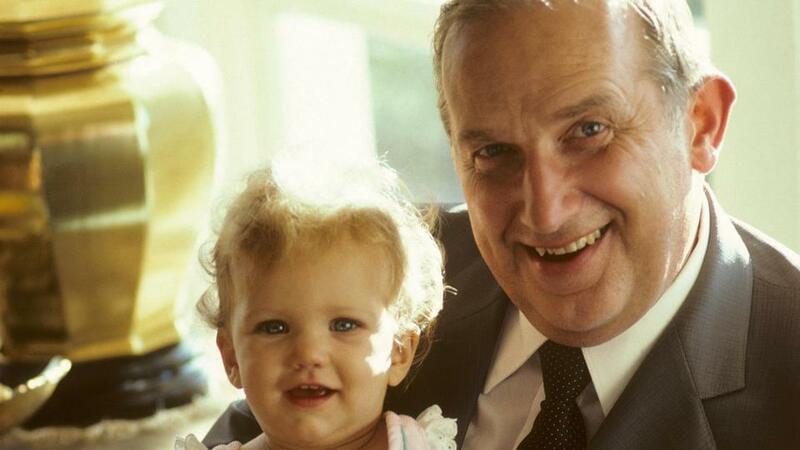 He was preceded in death by Quorum of the Twelve President Boyd K. Packer, who died in July, and Quorum of the Twelve member L. Tom Perry, who died in May. As with apostles in New Testament times, Latter-day Saint apostles are called to be special witnesses of Jesus Christ, according to the press release. 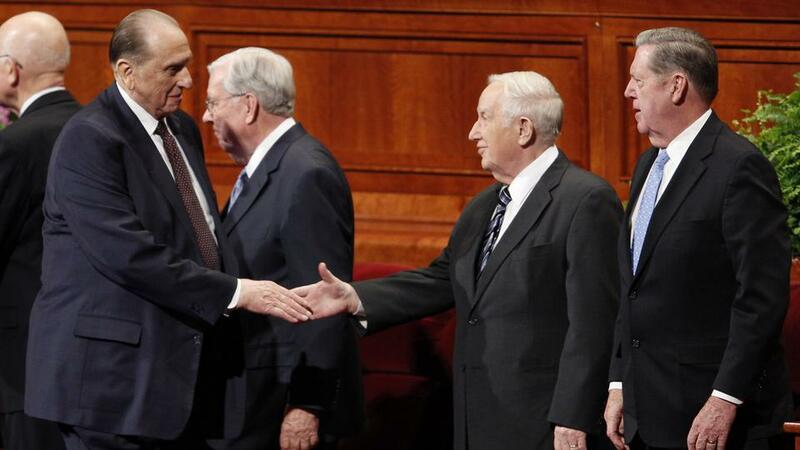 Scott was among 15 men who assist in overseeing the growth and development of the LDS Church, which numbers more than 15 million members throughout the world. As this report is published, the LDS Church has not yet announced details regarding Scott’s funeral services. It has also not yet been determined when the vacancy in the Quorum of the Twelve Apostles left by Scott’s death will be filled. So now it’s a quorem of 8. Right?